Google unveiled yet again a new way of improving the usabilitly of their search engine. Test results are already in! It should be clear by now that Google is continuously trying to optimize the usability of their search engine (e.g. Fading Navigation on the Google Homepage and Google Instant) and this latest implementation, called Google Instant Preview is no different. So what is Instant Previews? Instant Previews gives visitors the ability in the SERP (search engine result page) to preview the website with the help of a small screenshot, which appears on the right-hand side of the result page. With Instant Previews users don’t have to visit the actual targeted website and can decide on the fly if the website matches their expectations. Because a small screenshot doesn’t always seem to do its job in means of readability (text is pretty small), Google came up with a solution by highlighting the section of the entered keywords, making it possible to quickly scan the essence of the page. Time will tell if Google’s Intstant Previews will improve the user experience, but as Google already stated: “In our testing, we’ve found that people who use Instant Previews are about 5% more likely to be satisfied with the results they click.” Sounds promising, you would think. 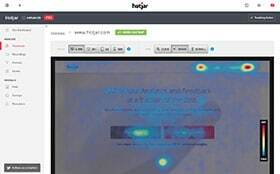 However, according to the people at Simple Usability, who performed an eye-tracking study on Instant Previews, the majority of users can’t find the magnifying glass to initiate Instant Previews in the first place. Secondly, users are unsure about what to click on to access the website: the preview or the text link. They also noticed that visitors don’t really fixate on the highlighted keywords in the screenshots and can’t see the link between these words and the search query they’ve entered. 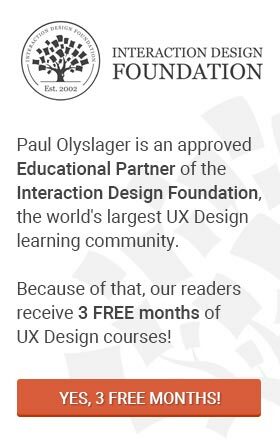 You can read the entire study of Simple Usability on their website.